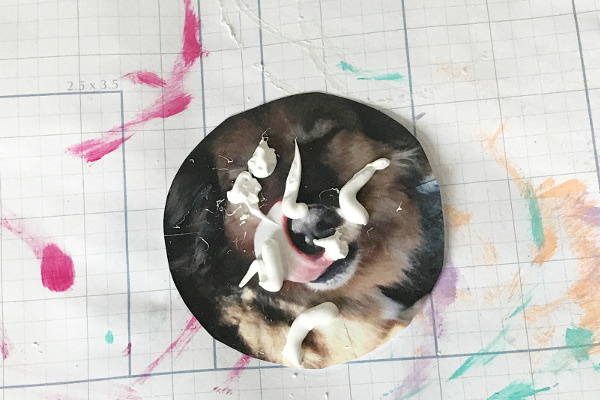 Ever since I discovered Mod Podge Photo Transfer, I’ve been super interested in testing what I can transfer photos onto. The idea to try out air dry clay has been intriguing to me for a while. 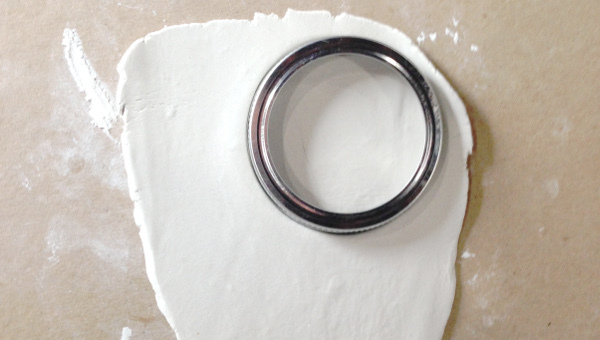 I was hoping I would get a nice, worn look from the transfer with slightly textured clay. These little clay bowls were just what I wanted. 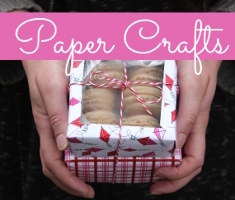 They’re perfect for rings next to the sink or little office supplies! 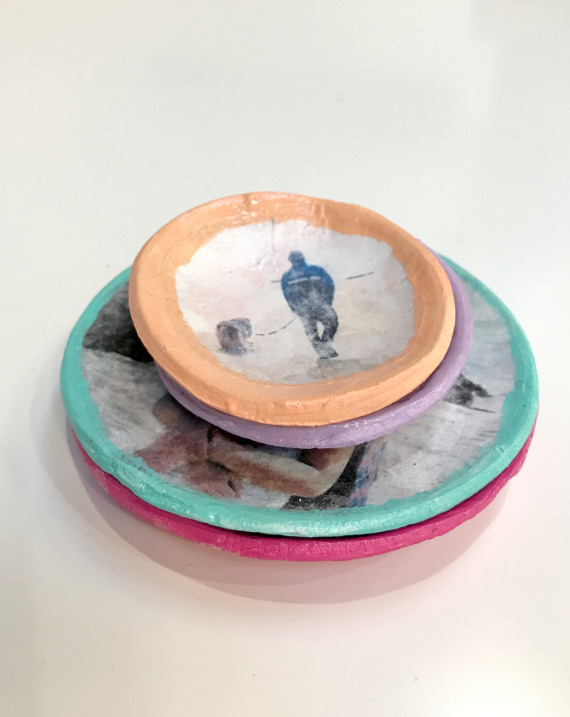 This little clay dishes make a great gift, I could see a Dad loving these for things like paper clips and rubber bands in his office. 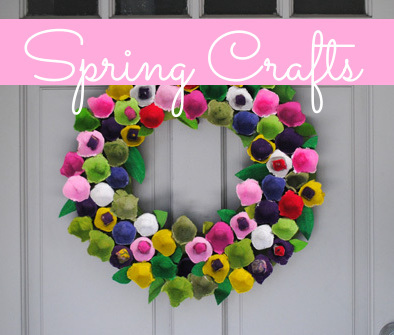 They’re really fun to make and pretty useful to have around. 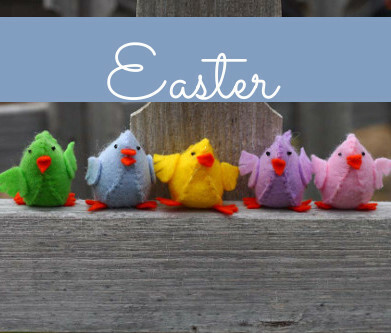 Be careful, you’ll want to make a ton! 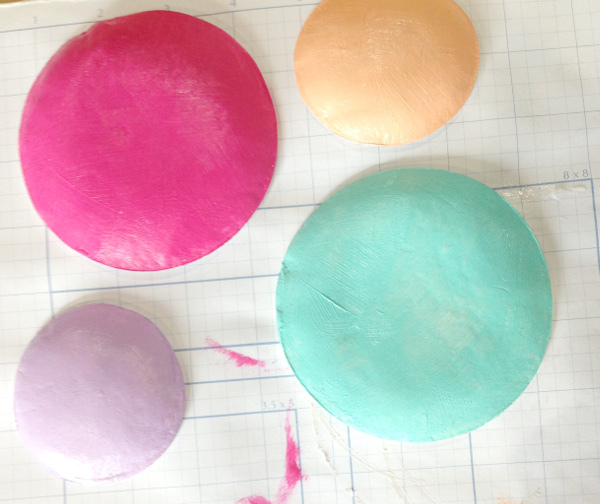 Roll out your clay about 1/4 inch thick and use your cutter to create your circles. 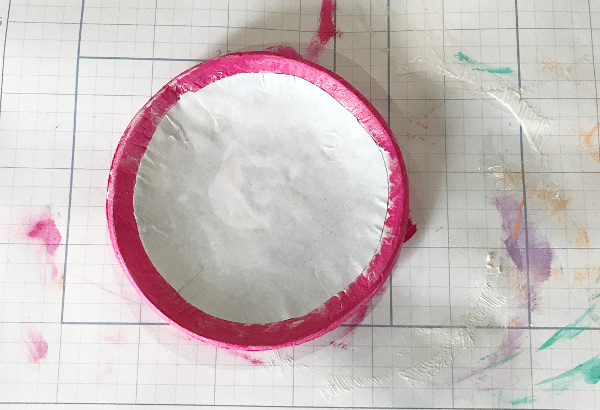 If you want curved edges, line a small bowl with some plastic and place the clay disk inside. Let dry overnight. 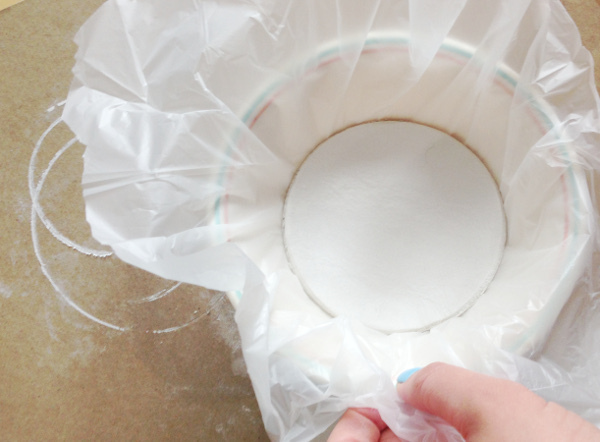 Paint all sides of your dishes (inside where you will put the photos as well) and let dry. 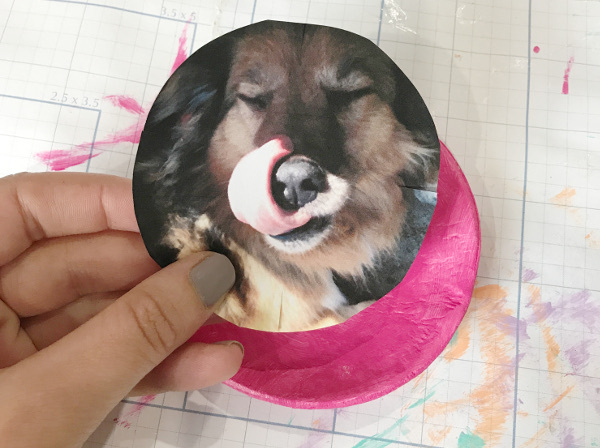 Print your photos and use your circular cutting tool to trace an outline around the photo and cut it out. I ended up going slightly smaller than the cutter, but it’s entirely up to you. If your dish is a little curved, you may need to cut small slits in the top, bottom and sides of the photo so they can overlap a little when the photo is laid inside the dish. 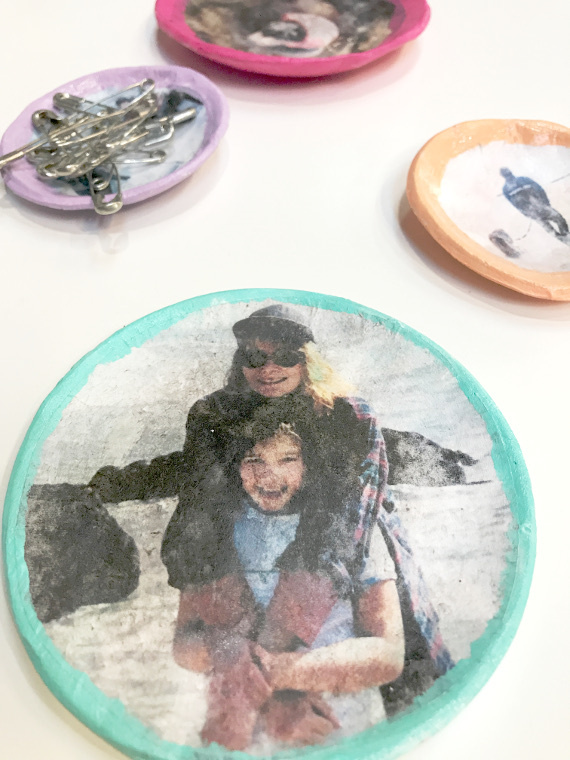 Squeeze a little photo transfer onto your photo and paint it over the entire picture. You want a thick, white layer so you can’t see the picture underneath. Press the photo into the dish and smooth it out with your fingers as best you can. This can get messy. 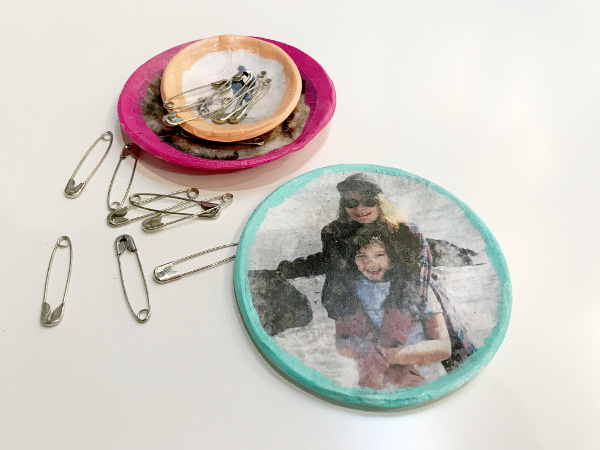 You can use a damp cloth to clean up any of the photo transfer medium that seeps out the sides. Let this dry for at least 24 hours. 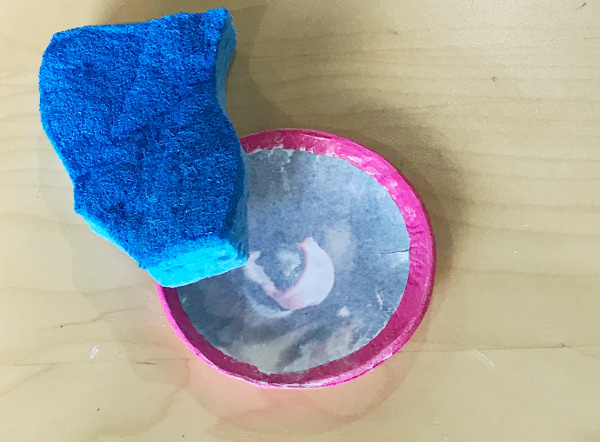 Press a damp sponge onto the paper until the image starts to show through. 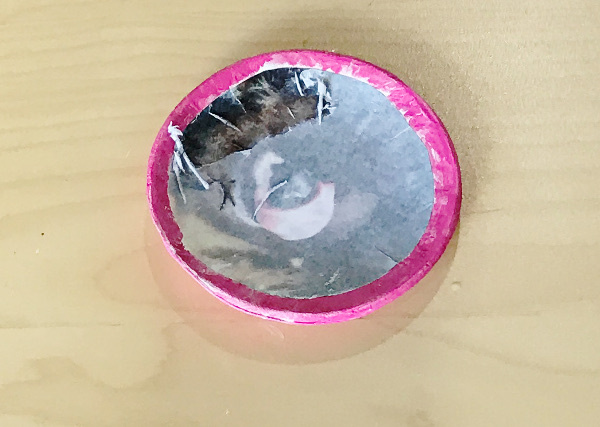 Use your finger to rub away the top layer of paper and reveal your photo underneath. 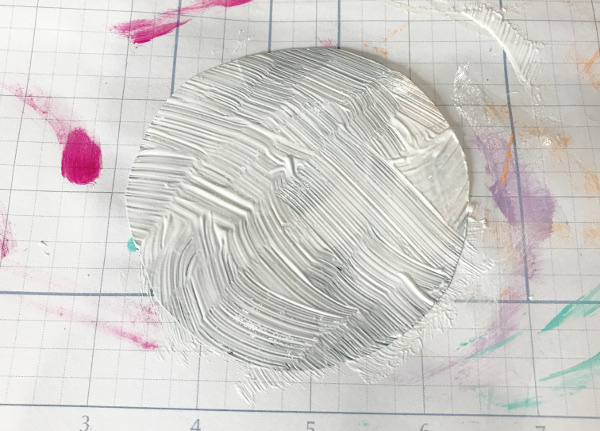 If you want to, you can paint around the edge of your photo to create a painterly “frame” and cover up any dried on transfer medium that’s showing. Let dry. 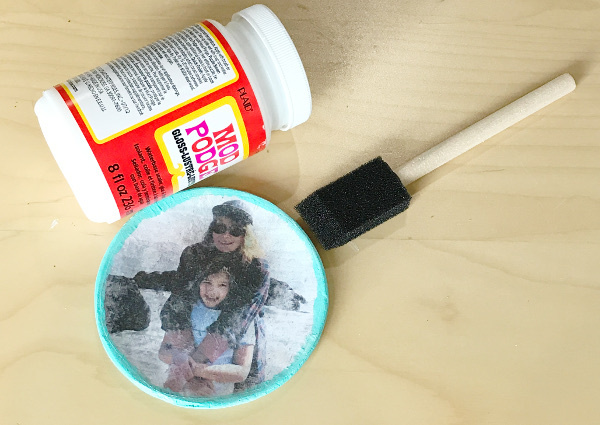 Protect your dish with a layer of regular Mod Podge. Let dry. I found that lighter pictures work a lot better than dark ones for this project. The details are a lot more clear and they have this great worn quality to them where you can even see a little bit of the color of the dish show through, which I actually like a lot. 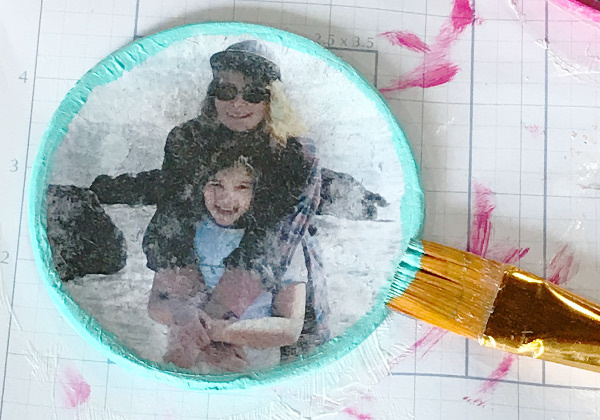 This entry was posted in Clay Crafts, Crafts, DIY gift ideas, Father's Day, Mod Podge, Mother's Day and tagged Craft Techniques, Organization, Photo Crafts on May 22, 2017 by Joselyn.